By Allison Callaway. Deaf Children in China provides a striking profile of the views and attitudes of well-educated Chinese parents with preschool-age deaf children. 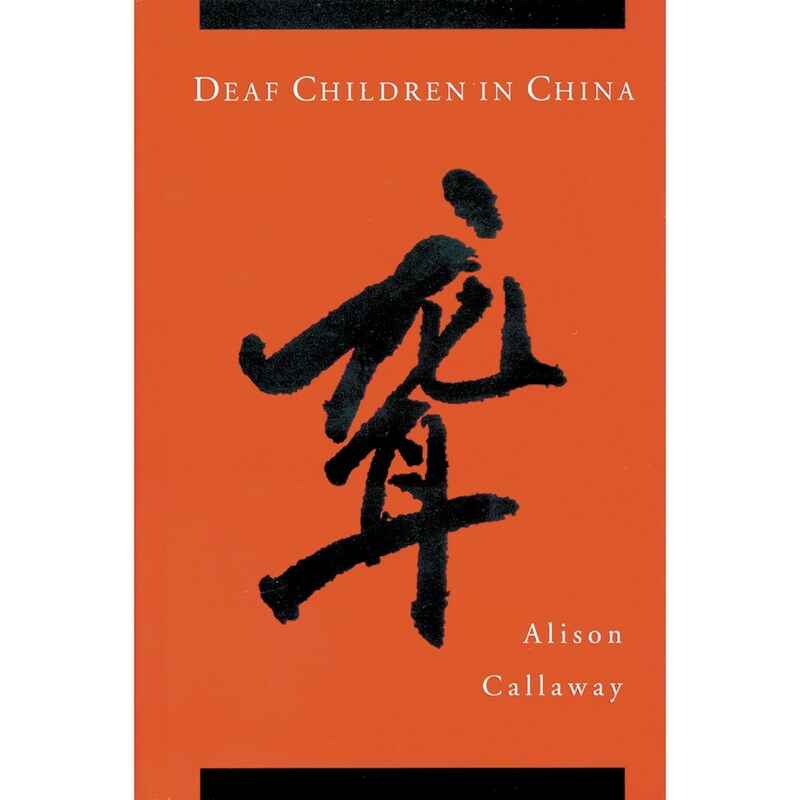 Callaway's inclusion of a survey of 122 English mothers of deaf children reveals the differences between Western and Chinese parents, who rely upon grandparents to help them and who frequently search for medical cures.